That's just € 57.81 more! At Urban Baits we make our Air-ball carp pop-ups using a blend of fresh milk proteins. 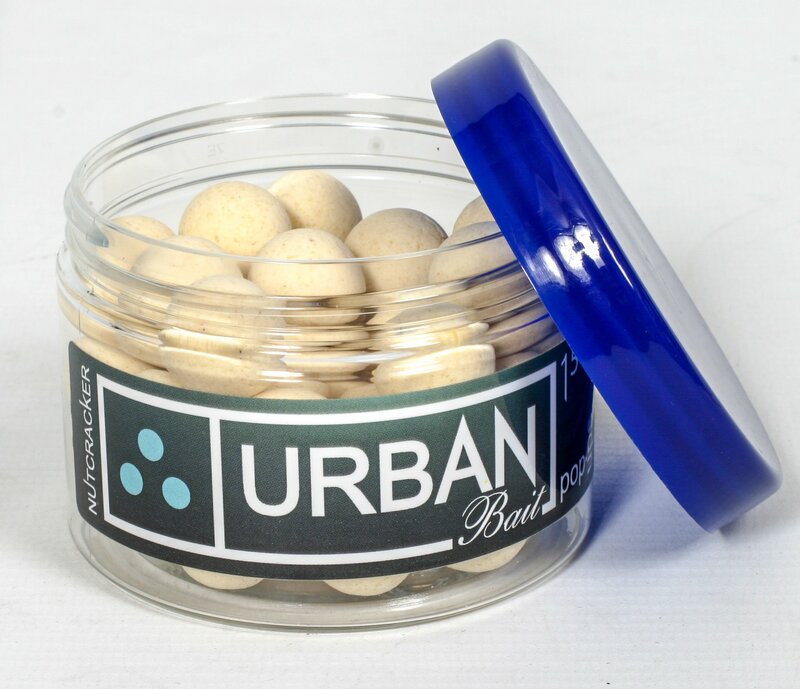 The milk proteins we use give the baits a nice texture and also send out food signals to the carp. The mix is completed by adding a buoyancy aid to create the pop-up effect. The baits are then rolled and boiled, making them a very attractive hookbait. The washed out theme is to imitate a bait that has been in the water for some time giving the feeding fish extra confidence. Very buoyant pop ups, caught me a lot of fish on my local lake in the colder months! 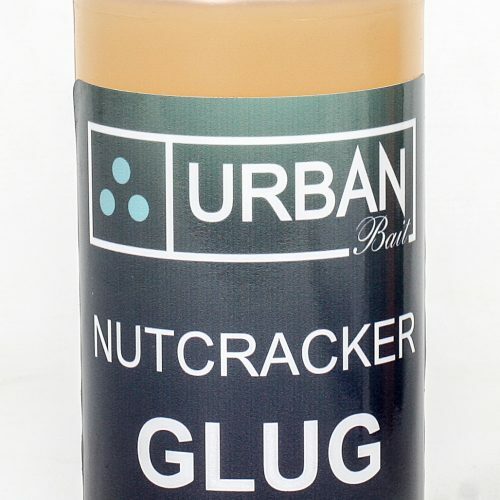 Great little pop ups for in solid bags, used in conjunction with the nutcracker pellets and ground bait with some nut juice for good measure you will be in for hours of fun. The washed out colour can fool the Wiley old carp into thinking it’s been in the lake a while, lowering their guard. Super buoyant and soft to the touch. A 12mm pop up coupled with a barrel bottom bait makes the perfect snowman set up. This has caught me so many fish since using them. If your not on them, get on them, you won’t be disappointed! Been using the washed out whites for some time now with the nutcracker flavouring. These pop ups are very boyuant And will keep pop up for days.